The latest new iMac and Macbook models might be beyond the reach of a lot of customers. 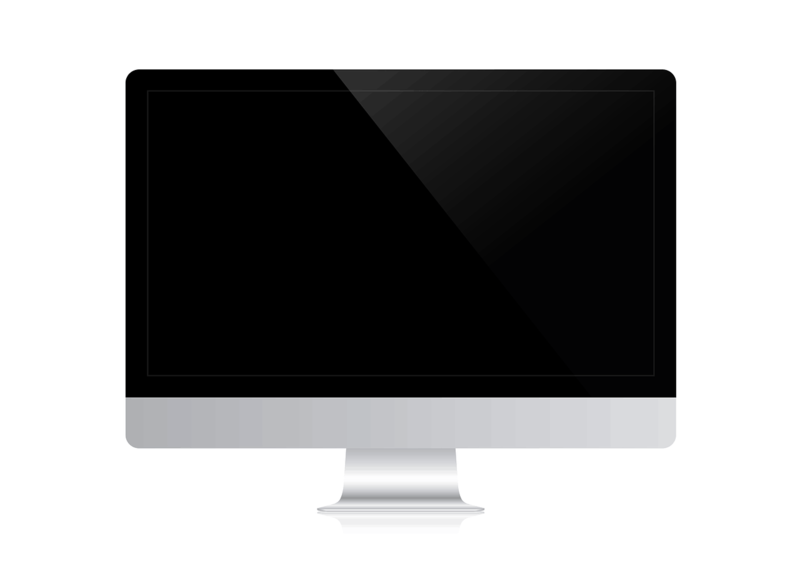 Therefore here at User2, we stock a range of refurbished Macbooks and iMacs which are much more affordable. We can also supply new Mac Minis and refurbished iPads to suit your requirement, mostly on next day delivery. Refurbished Macbook and iMacs. Why? Source - Sourced from reputable suppliers within the UK and refurbished in-house by our engineers. Reliable - All systems come with a minimum of 6 months warranty as standard. In addition, performance is often better than a lot of new machines. Upgradeable - We often upgrade older models with a new SSD and additional RAM which can be faster than some more modern machines. Software - Upgraded to the latest Mac OS suitable for the machine. Safe - Every Mac is freshly installed and all previous data securely wiped. Clean - Each system is fully cleaned both outside and internally. Certified - User2 is a Which? Trusted Trader to give you that extra peace of mind. Value - Priced at a fraction of a new apple model and with long warranty, a refurbished PC represents excellent value. All our refurbished iMacs and Macbooks come with a fantastic 6 month return to base hardware warranty for your peace of mind. A Free case comes as standard with each Macbook and we will ensure all updates are also installed.